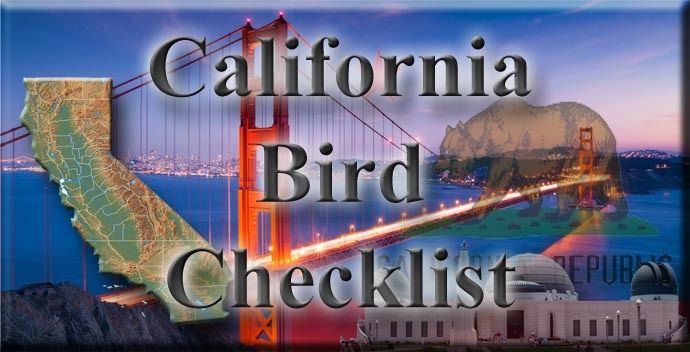 This list includes those species recorded in California for which the CBRC has determined that all records are of uncertain natural occurrence. Thus, the CBRC could not reach a consensus judgment, given available evidence, as to whether or not records of these species involved true vagrants or escapes from captivity. Species with questionable natural occurrence (those judged by the CBRC to be escapees) are not admitted to the Supplemental List.